Isaiah Mateas is a well known teacher for the youth in theatre arts and music. He has taught for 3 years, enriching children in the arts. Some of the places he has worked with include St. Anthony’s Church, Edna Hill Theatre, Knightsen Elementary School, and Black Diamond Theatre Company, as well as private vocal instruction. 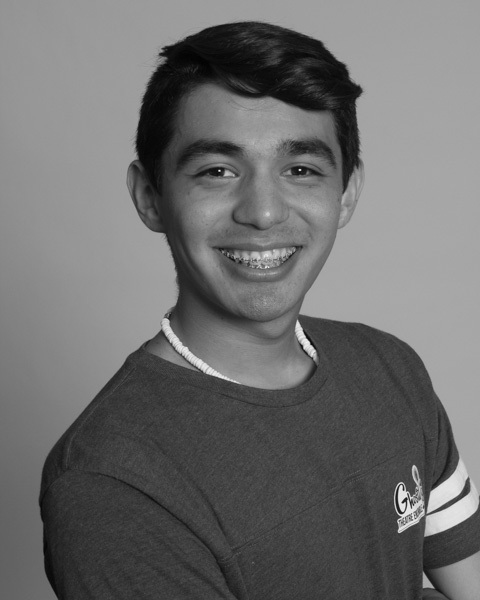 Also a performer, Isaiah is best known for his roles as Bert in Mary Poppins, Puck in A Midsummer Nights Dream and Roger in Grease at Liberty High School. Seussical KIDS will be the third show Isaiah has directed in his career, and his first show with Ghostlight Theatre Ensemble, but won’t be his last!